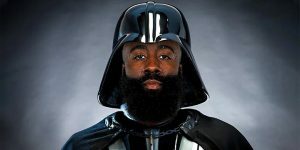 It all started with James Harden telling Luke that he’s his MVP. 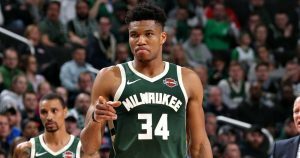 If “Americanizing” is needed for him to be the face of the NBA, Giannis Antetokounmpo will pass. 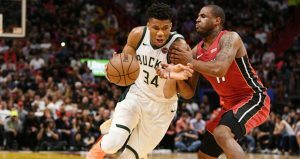 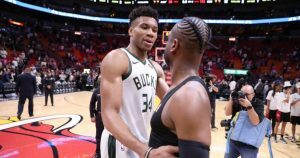 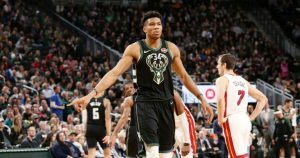 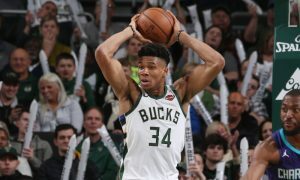 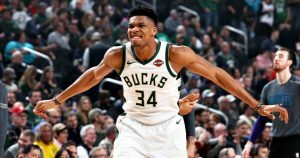 Giannis joined an elite duo of legendary European NBA players with his 52-point performance against Philadelphia 76ers. 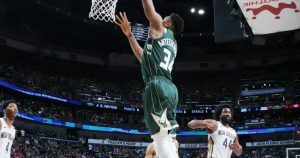 The Greek Freak once again led the Bucks in yet another victory. 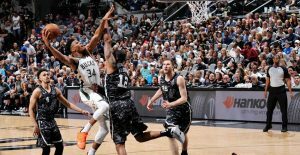 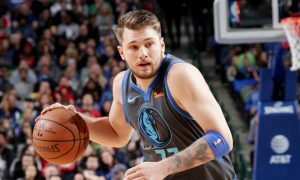 A total of 28 European players were in action during NBA’s nine-game Sunday evening schedule.